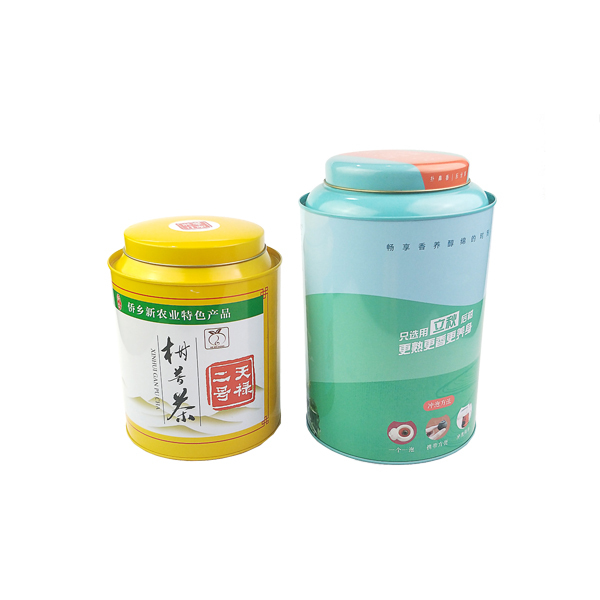 --Durable and safe material: Made of food grade Tinplate, anti-rust, anti-corrosion, anti moisture.VERSATILE DESIGN - Small and delicate, with lids for good sealing. 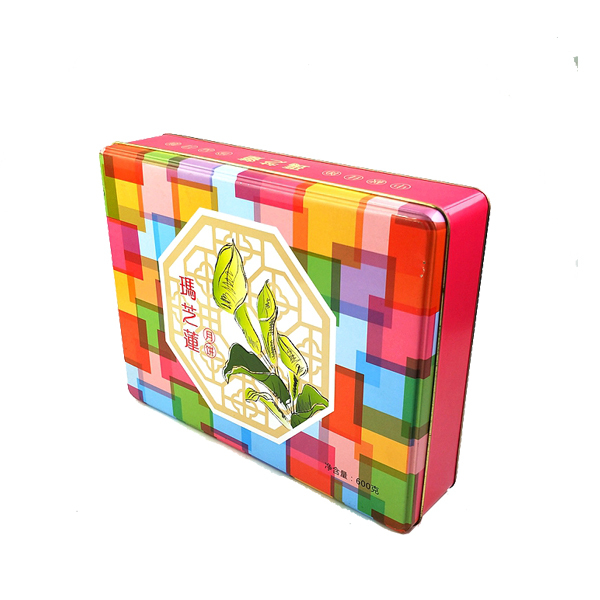 Perfect for storing tea, coffee, candy, jewelry, coins, photos, keepsakes, art craft, small toys, as well as cash and small items. 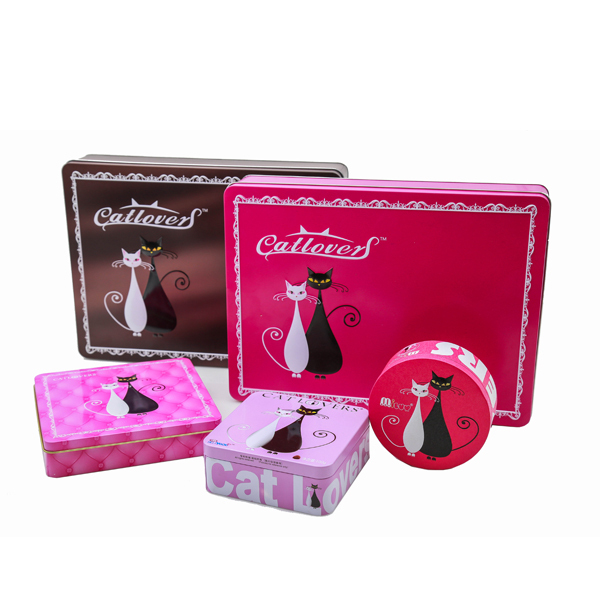 Key words: tea tins, coffee tins, tea tin caddy, coffee tin can. 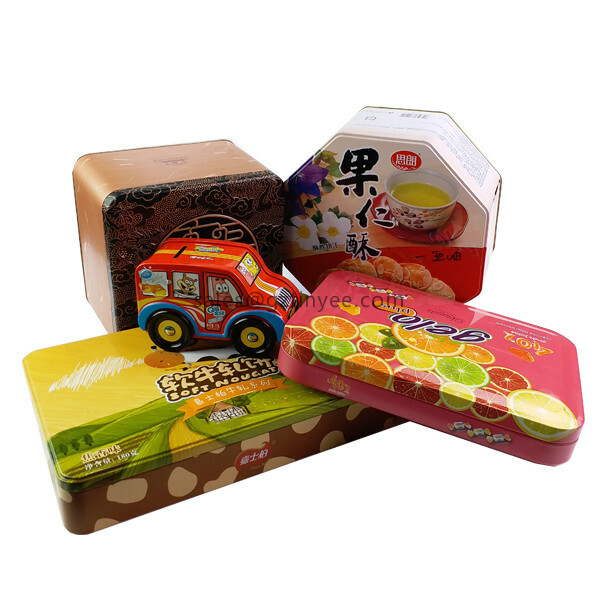 Successful tea&coffee tin cases are listed below,if you have custom requirement of tin box,please feel free to call +86 13302258526 or send email to sales@gztinyee.com.